She's destroyed Constantine! - Front Mission Evolved - She's Lost Control! Howdy! Time Enforcer Anubis here with a fresh review! Square-Enix’s Front Mission series of tactical RPGs is generally well-regarded by fans of mecha and TRPGs. 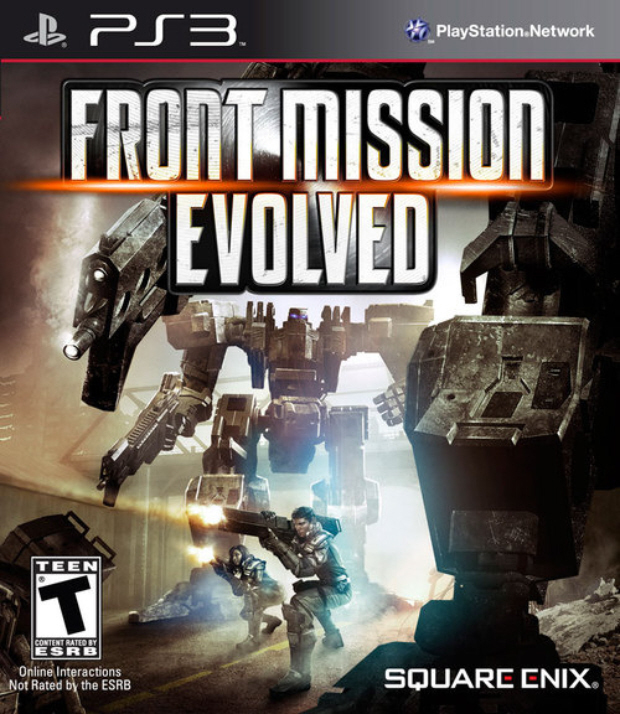 However, Front Mission Evolved, the latest installment in the franchise, gives us a different take on the Front Mission world. Front Mission Evolved is a third-person customizable mech shooter by … Continue reading "She’s destroyed Constantine! – Front Mission Evolved"